Spread the Love in RoyalDice! RoyalDice suits up for a week of love and romance! Get showered with love when you enter and get ready to play. Who knows, maybe you'll find Mr./Mrs. Right to play with...? But that's not everything: The sweetest Valentine's treat GamePoint has to offer is ready to play with you. From now on a Special Love Bear Cup is available in RoyalDice! Collect it, hug it, play with it and upgrade it for even more fun! It's so fluffy, you don't want to miss it in your collection! Try it out now and share the love in RoyalDice! I WOULD LIKE TO KNOW WHY MY POINTS DECREASE EVERY DAY? I LOST 800 FROM 1 DAY TO THE NEXT CAN YOU PLEASE TELL ME WHY? WHAT AM I DOING WRONG??? Hi Dianne, as far as I can tell from your account, it looks like everything is in order with your account. I think it's a better idea to contact our Support Team (click on 'Contact' at the very bottom of the screen when you're ingame) so they can do a more detailed look. Hi Minnie, as of now, the Cups & Chests are tied only into regular RoyalDice rounds. We'll pass along your suggestion to maybe expand them. 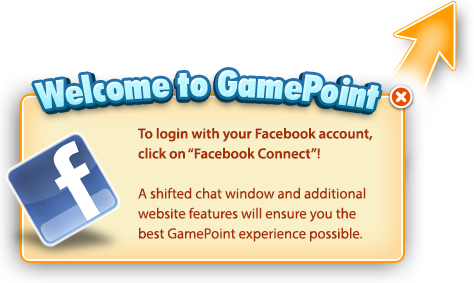 Thank you for making playing fun Game Point. PLEASE KET ME KNOW WHY EVERYDAY (OVERNIGHT) I SEEM TO BE LOOSING POINTS, PLEASE SEE THE EMAIL BELOW AND RESPOND TO ME.